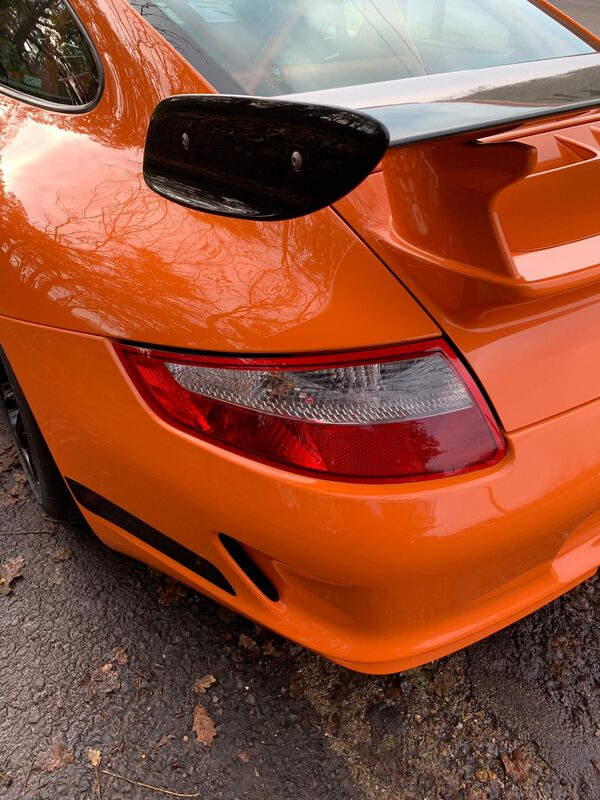 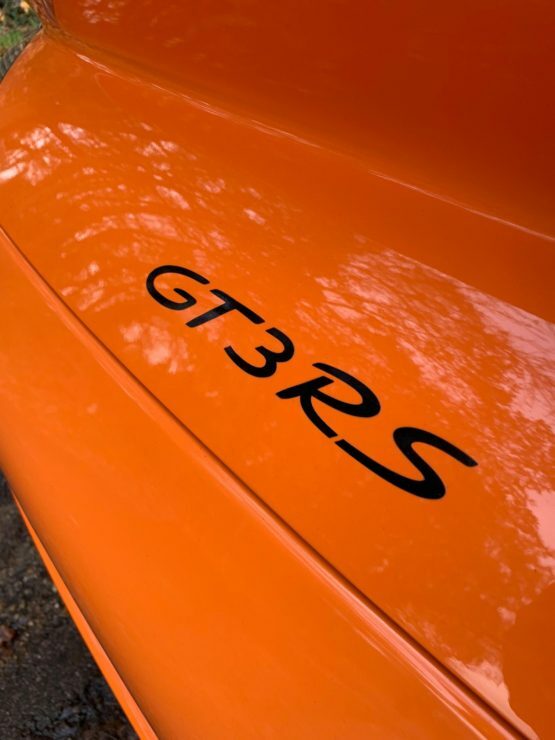 Supplied new on the 11th January 2007 this stunning GT3 RS has covered just 37,800 miles. 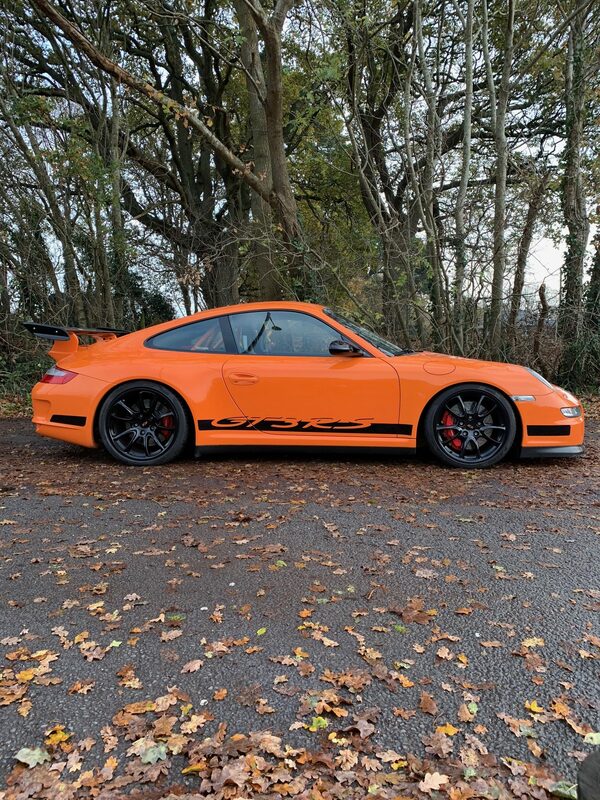 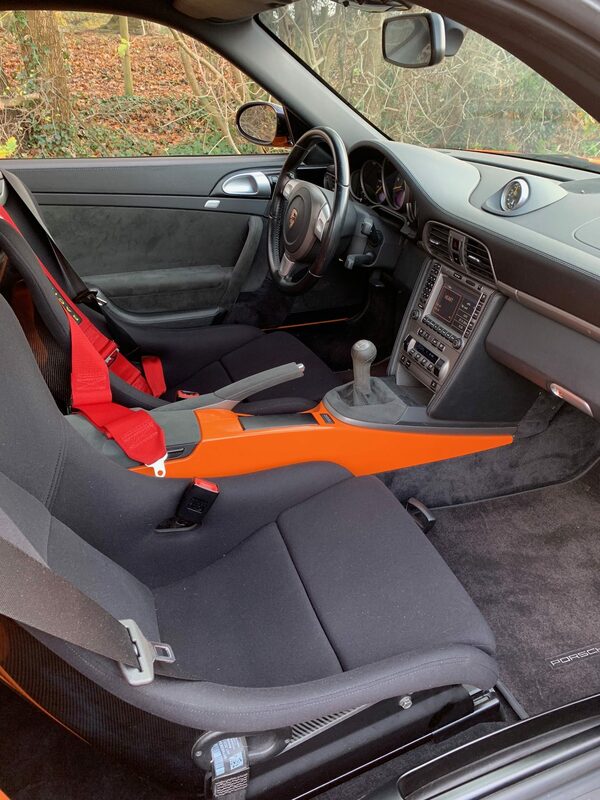 Delivered to the United Arab Emirates Country code C32 in Blood Orange the original service book confirms it was maintained from new by Porsche, and had a Porsche Approved Extended Warranty in the UAE until it was sold by RPM Technic to its second owner in the UK in 2016. Details of the servicing breakdown is available upon request. 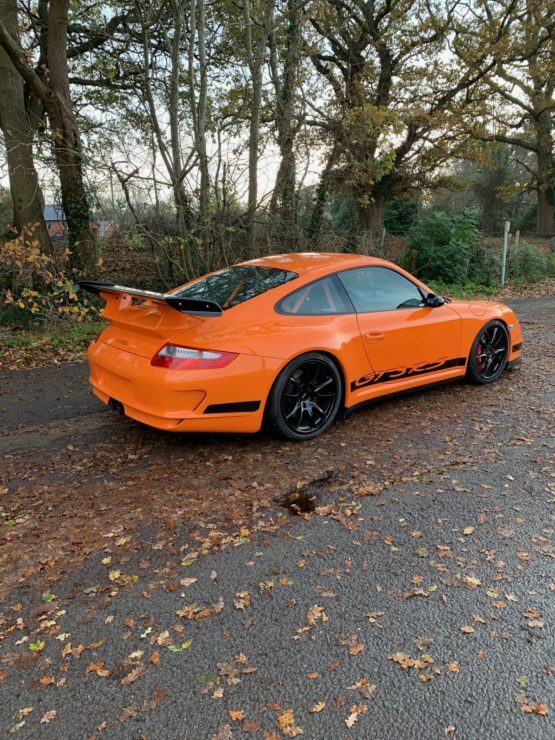 Sold with a further 3-month warranty by RPM, the car changed hands for the third time on 18/09/2017 to Mr Faller and was German road registered. 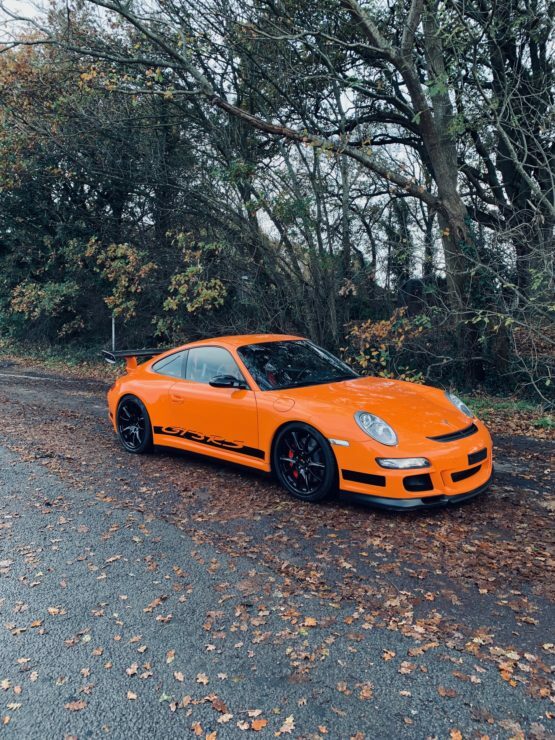 The car was subsequently sold to its 4th owner in April of this year. With a rev check and 111 point check carried out by Porsche Centre Bournemouth on the 22/11/2018 by ourselves the car is eligible for an extended Porsche Warranty, and will come with a new years Warranty from Porsche included with the sale.